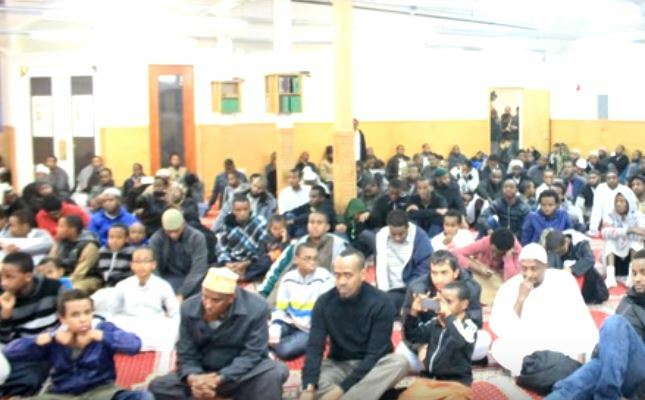 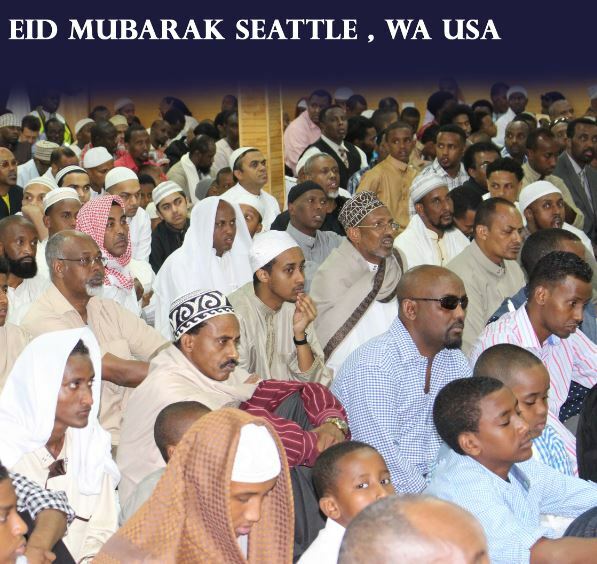 Muslims have been in settled in Seattle, USA for many decades. 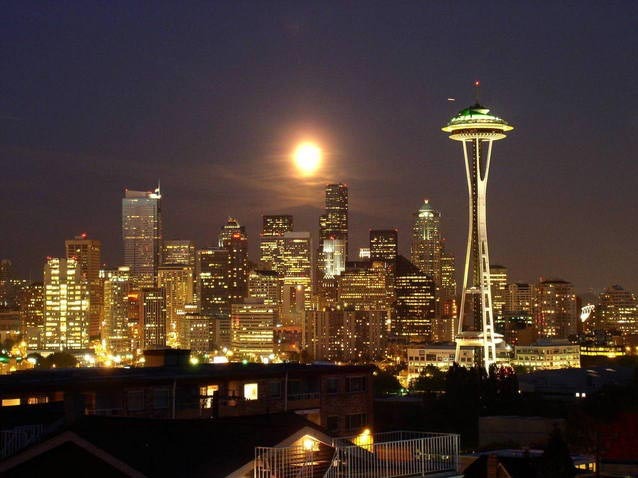 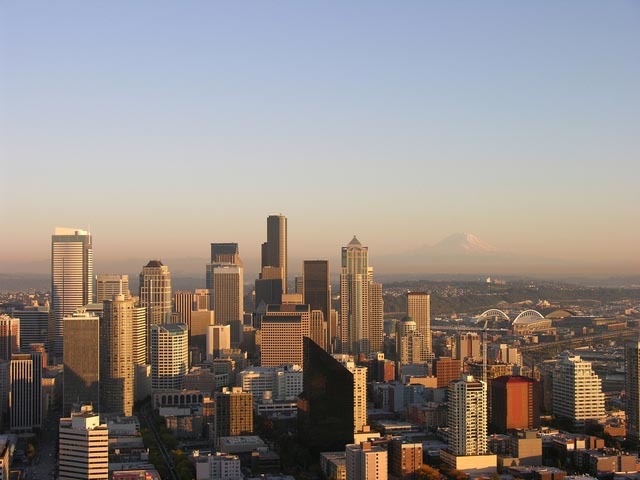 Over the past few years, the number of Muslims in Seattle have skyrocketed. 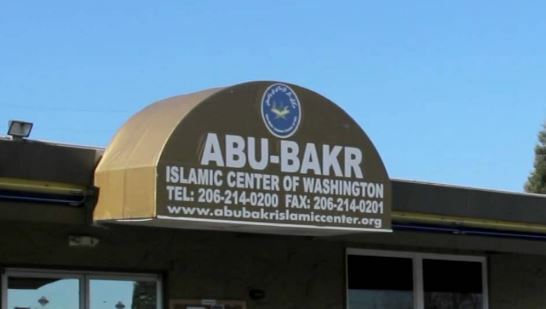 A significant percentage of Muslims in the city and surrounding areas can be attributed to the large companies such as Microsoft, Amazon, and Boeing who employ a large number of Muslims. 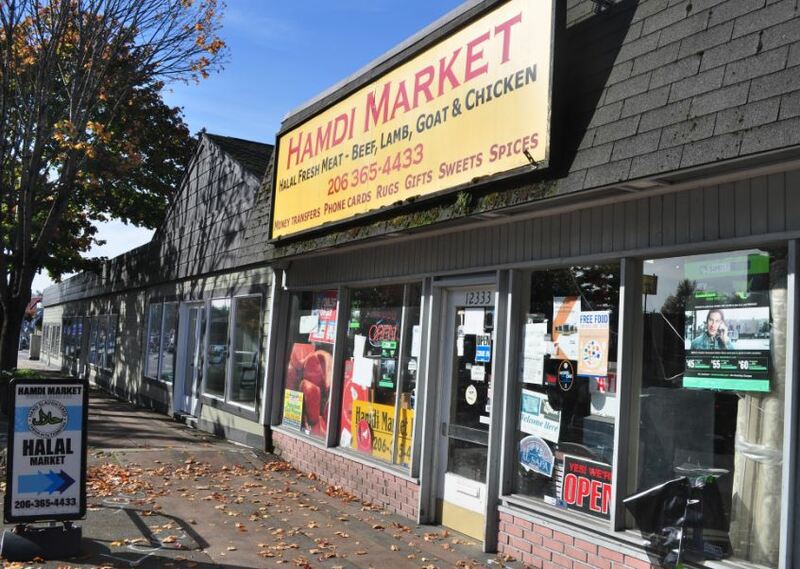 As a result, many supporting businesses have also sprung up to support the overall community. 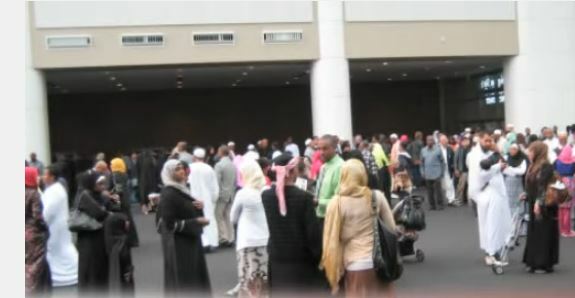 Although there are no official numbers but the number of Muslims in and around the Seattle area is estimated to be more than 100,000.